We provide migration assistance with a large range of Australian visas as well as Australian citizenship. At Link Migration Gold Coast we are committed to finding you the most suitable visa option according to your circumstances and goals. Our Gold Coast immigration law experts provide a personal and professional migration service which will ensure you have peace of mind throughout your visa application process. 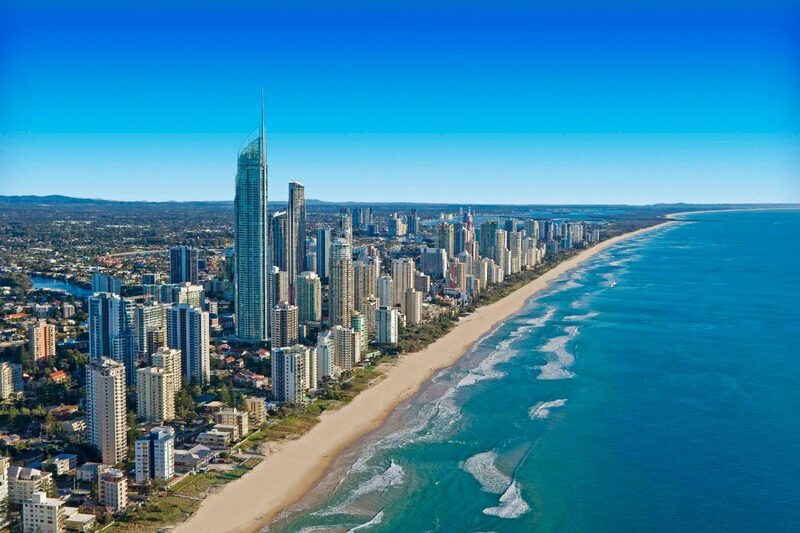 Our company is conveniently located in the heart of the Gold Coast and can assist you with your Australian visa application whether you are in Australia or anywhere around the world. We offer assistance with a broad range of Australian visas as well as Australian citizenship. As Australian immigration law experts, we are committed to finding the most suitable visa according to each individual’s circumstances and goals. Our immigration practice specialises in work visas and family visas, in addition to appeals to the Migration Review Tribunal. Our immigration agents take extreme pride in assisting our clients in achieving their goals, whether they require a temporary or permanent visa for Australia. The Australian immigration system has 149 different visa subclasses, which makes our immigration system one of the most complex in the world. Therefore, applying for an Australian visa can be a very stressful process. However, with our high level of experience and knowledge of Australian immigration law, your immigration agent at Link Migration Gold Coast will ensure this process is as smooth as possible from the very beginning through to the end. We understand that each case is unique. Regardless of the complexity of your situation, your professional and passionate immigration agent will assist you to determine the most suitable Australian visa according to your circumstances. With a range of visa services available, we can help our clients at any stage of the visa application process, whether providing full legal assistance in preparing and lodging the visa application or merely providing legal advice in regards to your immigration matter. Our immigration team can personally relate to each of our clients as we truly understand all the challenges and difficulties involved in migrating to a foreign country. With our multicultural environment, we can speak four languages in total: English, Portuguese, Spanish and Japanese. At Link Migration Gold Coast your visa application will be handled in a professional and timely manner by a Registered Migration Agent. We comply with the Code of Conduct for Registered Migration Agents in accordance with the Office of the Migration Agents Registration Authority. Copyright 2019 Link Migration Gold Coast. All rights reserved.